A 2006/2007 Pinnacle Award Winning Hotel. The new Ramada Lowell Arkansas offers hotel rooms serving Springdale, Fayetteville, Bentonville, Bella Vista, and Siloam Springs AR. Our Guest enjoy our location near Tyson, J B Hunt, and Wal-Mart Headquarters. 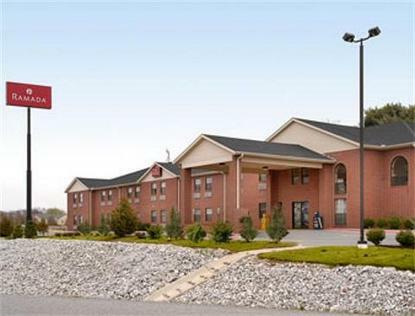 Just minutes from the University of Arkansas our Ramada Hotel features Interior Corridors, Free High Speed Internet, Complimentary Continental Breakfast featuring fresh hot items every day, an Indoor Heated Pool, top quality Fitness Center, and easy access on I-540 Exit 78. Contact us for Group Discount Room Rates and for information on the areas 28 golf course or any of the many other area attractions.